Because some things are just better together. An ode to all the pairs that go together as perfectly as a parent and their child, this adorable board book is the perfect companion and follow-up title to YOU ARE MY CUPCAKE. Joyce Wan runs her own stationery and gift business, Wanart, which sells products in thousands of boutiques, museum shops, and gift stores worldwide. 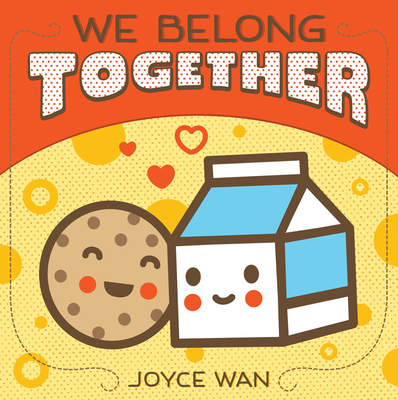 She is also the author and illustrator of many children's books, including YOU ARE MY CUPCAKE and WE BELONG TOGETHER.